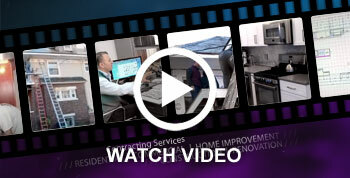 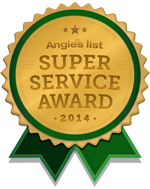 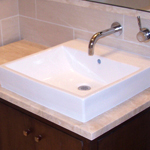 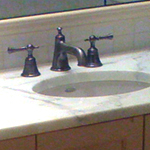 Lisi Contracting Inc. will install a vanity top in your bathroom that will surely impress. 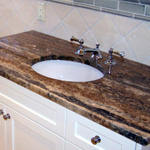 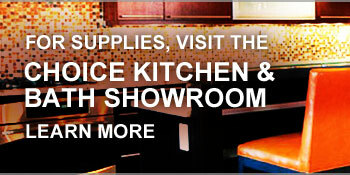 Choose from a variety of quartz, sandstone, granite and marble tops. 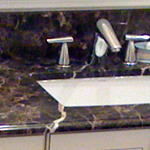 We'll find the perfect vanity to suit your style and budget.